Four contestants. Four hours. One winner. Who will be the last one streaming? Video-streaming service FOX+ today announced a competitive event that will pit celebrities in a battle to be the last one streaming this Saturday, 2pm at the Bonifacio High Street Activity Center. 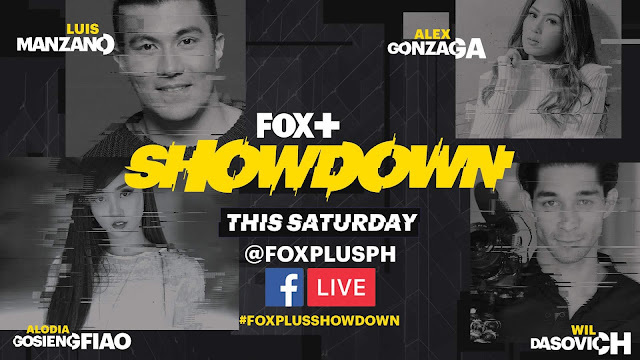 The FOX+ Showdown will see Luis Manzano, actor and self-confessed comedian wannabe; Alex Gonzaga, a quirky and charming host, actress, and vlogging superstar; Wil Dasovich, world-traveler, and YouTube personality; and Alodia Gosiengfiao, an internet-breaking gamer and cosplayer, attempt to outwatch and outlast each other in a four-hour streaming marathon while undergoing a series of twist laden activities. Each will be allocated a thematic room to stream their favorite FOX+ content and tackle the challenges. 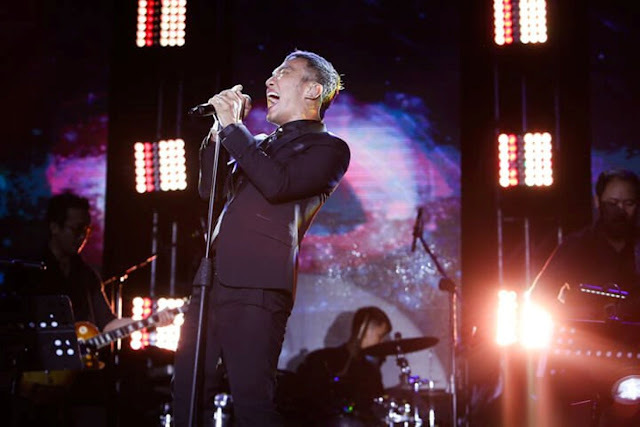 To win, they’ll be required to strategize and even form alliances with the objective of being the last one streaming their favorite host of FOX+ shows, including Hollywood blockbusters, latest series, thrilling documentaries and live sports. All the action will be streamed live on the FOX+ Facebook page this Saturday https://www.facebook.com/FOXPlusPH/, from 2pm or visit the event at Bonifacio High Street Activity Center. Fans can visit the participants’ Facebook pages to help the them throughout the competition. Coming in the forms of BOOST and BUST scenarios, the FOX+ Showdown activities will either aide the participants with better viewing experiences or allocate challenges to their competitors in a bid to oust them from the competition. However, participants will need to rally their fans through Facebook Live to win BOOSTS and BUSTS. The pre-planned BOOST AND BUST activities will be sure to entertain everyone on ground and online. At the end of the four-hour event, the last one streaming will be crowned champion of the FOX+ Showdown. The champion will be rewarded with a FOX+ Experience of their choice ranging from a VIP access to the Formula 1™ race in Singapore, a FOX Lot Tour in Los Angeles, California, a trip to the U.S. to catch a live NBA game, National Geographic Expedition, etc. To encourage fans and viewers to download the FOX+ app on their devices during the event, there will be hourly raffles for winners to take home prizes including iPhone X devices and 49” Smart TVs.